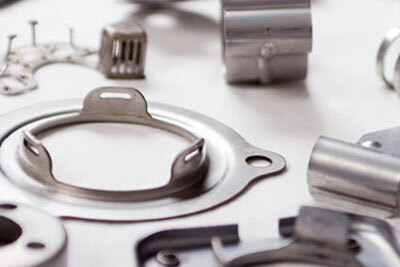 PTM Corporation has been producing metal stampings since 1972. 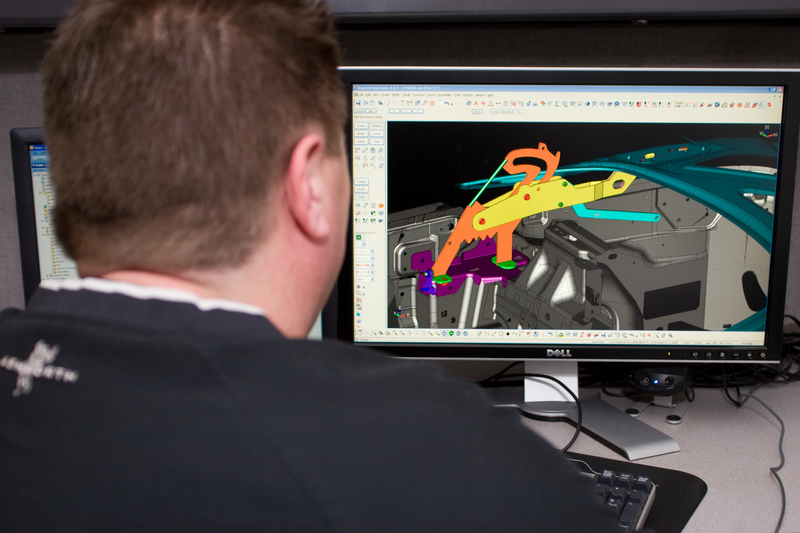 Our expertise and experience are wide-ranging, including detail part design, prototype, tool build, and high-volume production. 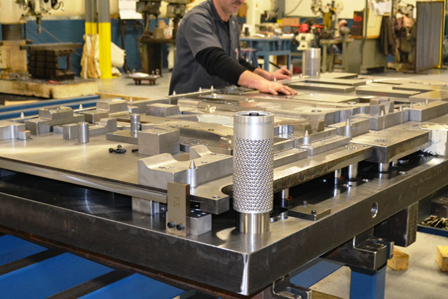 Today, we are happy to announce that we are adding a 1,000-ton mechanical press to our stamping operation. 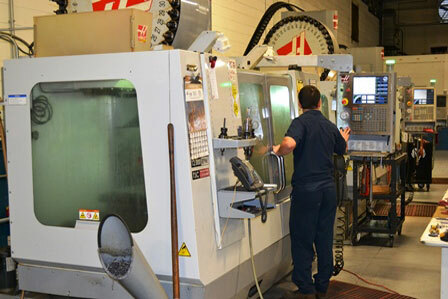 This mechanical press will nearly double our stamping capability from 600 ton to 1000 ton. 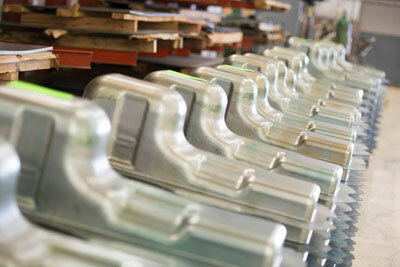 Currently, PTM Corporation is having the custom press built and the ground has already been broken. In addition to this, the pit is well on its way. 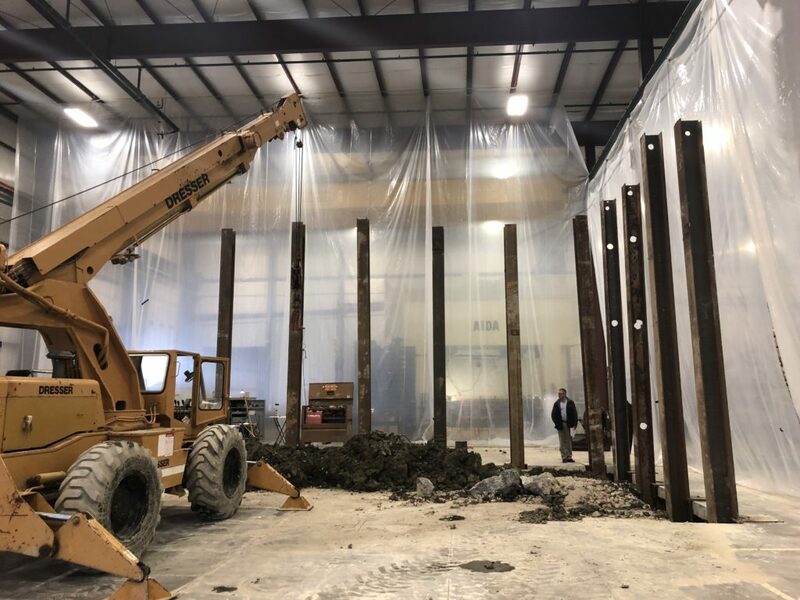 The new press will be fully operational December 2018. This new 1,000 Ton press boasts a 240” x 96” bed size and will have a new 72” wide feed line to accommodate large programs. 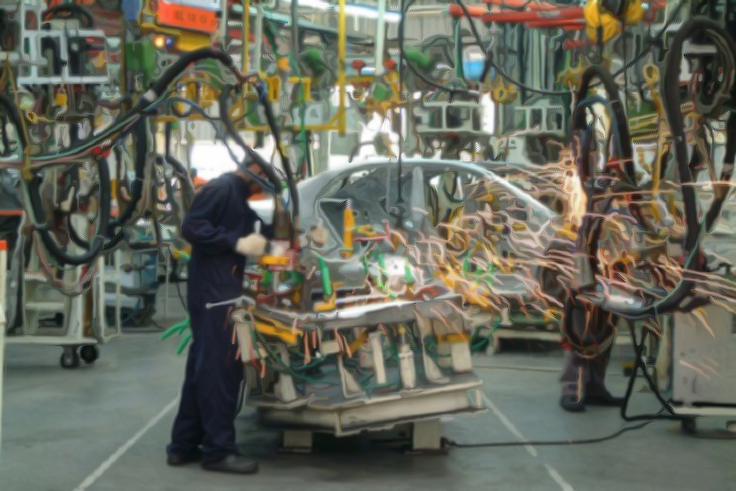 As a result, the press enhances and increases new opportunities never before afforded prior to this acquisition. 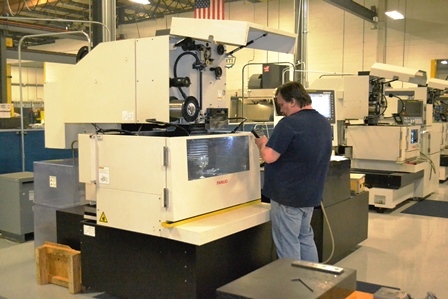 The new press is ideal for producing large parts from both thin and thick metal. Additionally, the company is also investing in an underground scrap removal system for higher efficiencies. 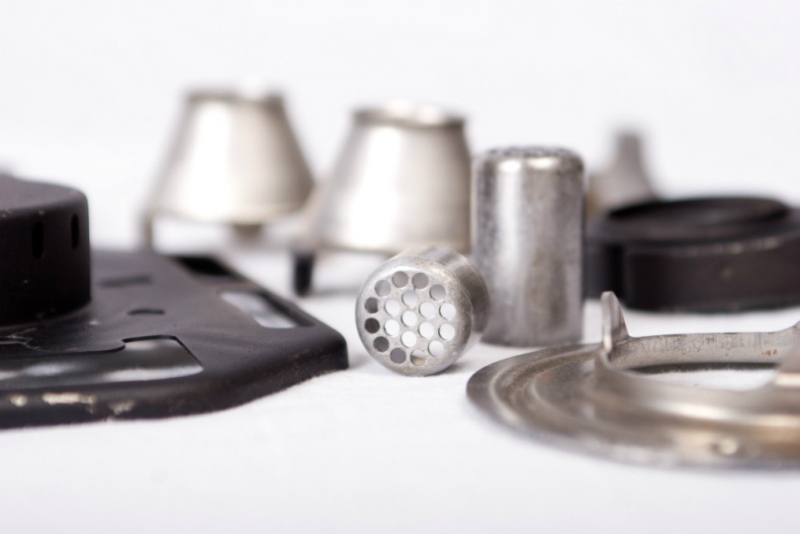 PTM Corporation is a full-service stamping facility capable of running progressive dies, fourslide, and compound dies. 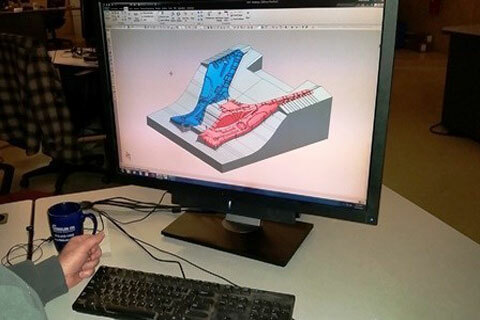 From concept to production, our design team works closely with your engineers to develop the best part for fit and function. 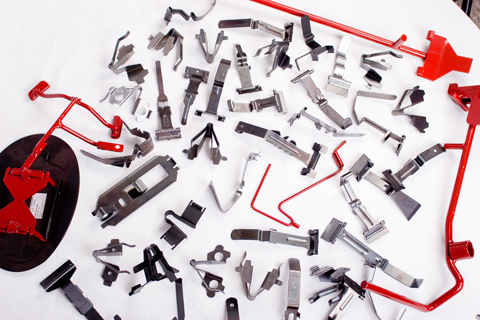 We find the most cost-effective way to produce your part with minimal scrap and tooling cost. 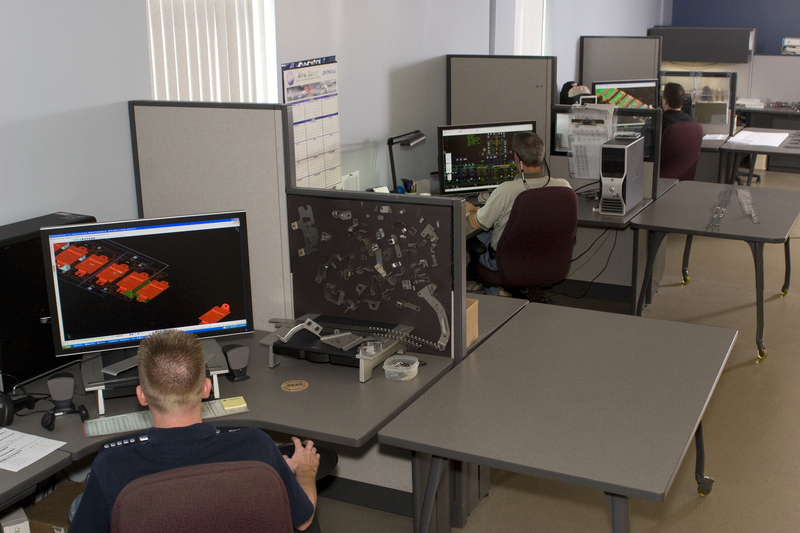 If you’re looking for a full-service, metal stamping supplier with expert engineers, state-of-the-art CAD systems, and world-class tooling facilities, contact us today at 800-486-2212. To watch live footage of the progress click here.